Toyota’s new-generation HiLux SR5 has been crowned Australia’s best dual cab 4×4 in the prestigious Best Cars Awards which evaluate vehicles against criteria such as value for money, design and function, and on-road performance. The judges said the new HiLux is smarter, more economical and tougher than its predecessor, with a particularly smooth and quiet 2.8-litre four-cylinder turbo-diesel engine that delivers “the double punch of better performance and lower fuel consumption”. 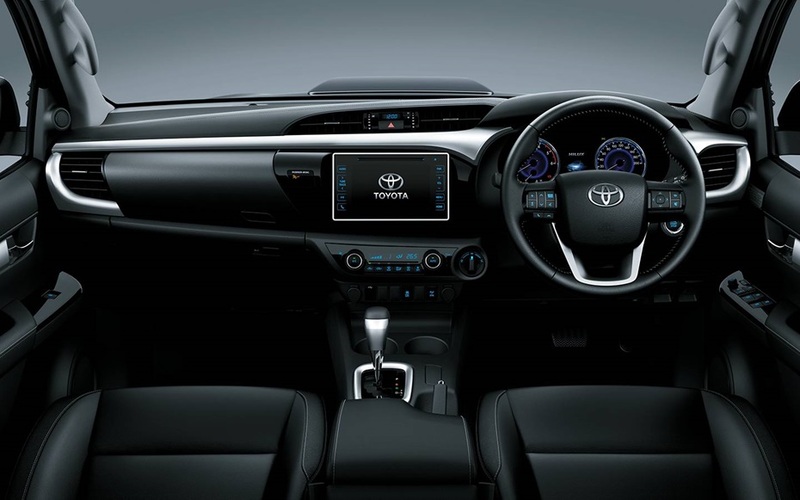 According to them, the HiLux cabin stood out from the competition as being more modern and quieter, with the quality of materials providing a “relatively high-class ambience for a working vehicle”. Its features include satellite navigation, a seven-inch touch-screen multimedia system, Bluetooth® and iPod™^ connectivity, as well as modern convenience features such as climate-control air-conditioning and keyless entry and ignition. 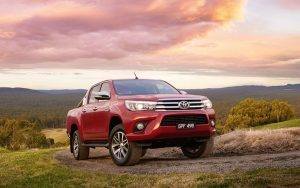 Toyota Australia executive director sales and marketing Tony Cramb said the award confirmed the new-generation HiLux is the toughest HiLux to date.